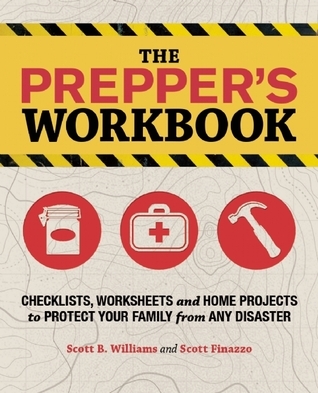 My publisher is sponsoring a book giveaway of 10 copies of The Prepper's Workbook on Goodreads. You can enter to win one right here. The giveaway ends March 18. The publisher should have copies of the book in their offices around the first of March. I will announce other opportunities for free copies this book here on Bug Out Survival once I have copies in hand. Those of you who have survival or prepping related blogs and would like a review copy should email me directly with your address information. Giveaway ends March 18, 2014.